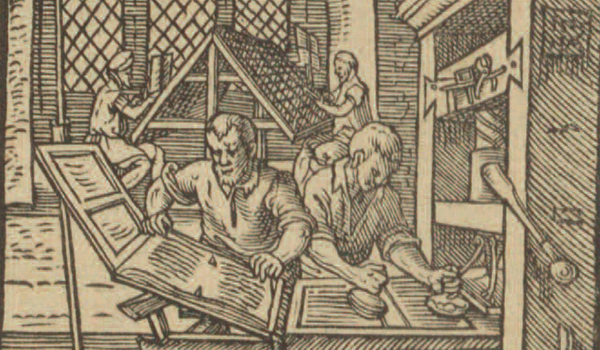 Building on the success of Early English Books Online (EEBO), ProQuest has embarked on a European-wide project which will trace the history of printing in Europe from its origins (circa 1450s) to 1700. The Early European Books resource is set to encompass all European printed material from the early modern period. The contents are drawn from major repositories including the Danish Royal Library, the National Central Library in Florence, the National Library of France, the National Library of the Netherlands, and the Wellcome Library in London. Over time, other significant national libraries will be adding their collections to Early European Books to enable researchers to conduct a seamless survey of the origins and development of Western culture. As the definitive resource in its category, Early European Books allows unlimited access to thousands of pre-1701 books and rare incunabula printed in Europe. It embraces the two-and-a-half centuries following Gutenberg’s invention of movable type in the mid-15th century, which witnessed an unprecedented proliferation and dissemination of literature throughout Europe. In keeping with the tenor of the time, religious works dominate, but there is no shortage of secular material concerning every field of human thought and activity. Drawing from a diverse array of primary sources in their original languages, this acclaimed series opens the door to in-depth scholarship that was once limited to fragile manuscripts housed in far-flung institutions. Developed and produced in collaboration with scholars, rare book librarians, bibliographers and other experts, Early European Books offers millions of fully searchable pages scanned directly from the original printed sources in high-resolution full color. Each item is captured in its entirety, complete with binding, edges, endpapers, blank pages and any loose inserts. The result is a wealth of information about the physical characteristics and histories of the original. 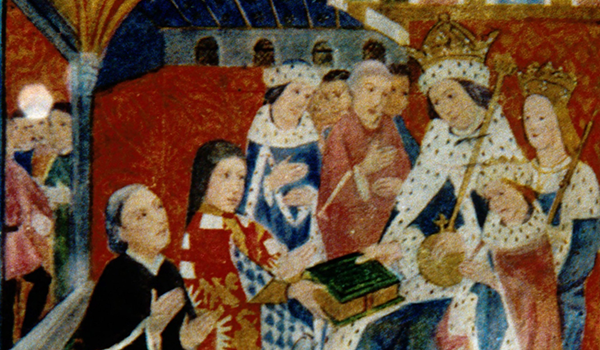 Extends research beyond established resources like Early English Books Online by enabling an international exploration of life and culture in the early modern period through essential primary sources. From alchemy, early medicine, science, and botany to art, philosophy, poetry, and theology, this treasure trove of source material makes a wise investment for libraries looking for interdisciplinary coverage. Rich metadata allows pinpoint searching – books can be reviewed quickly for relevance, then easily stored and shared using efficient workflow tools. Extended research trips to faraway library archives become a thing of the past. If you don’t have a rare book room, build one online; the number and nature of the titles in Early European Books rival the physical collections of even the most prestigious libraries. ProQuest’s partnership with the Universal Short Title Catalogue (USTC) further improves access and discoverability of materials essential to researchers of the early modern era. The USTC has normalized metadata on the following fields: place of printing, region of printing, language, and year/date range. Leading European research libraries trust ProQuest to safely digitize their irreplaceable historic material for inclusion in Early European Books. Early English Books Online is the definitive online collection of early printed works in English, making digital copies of over 125,000 rare works from before 1700 discoverable through an interface tailored for early modern scholars. 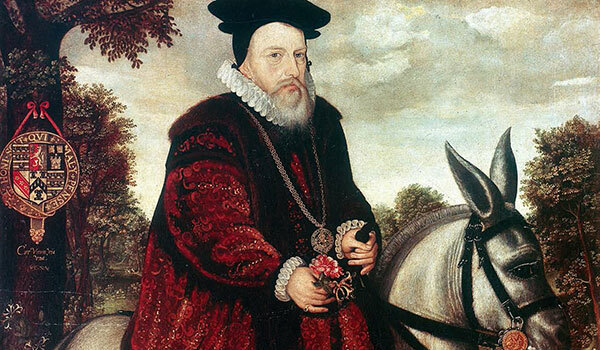 ProQuest has teamed with The Hatfield House Archives to digitize their privately held collection of almost 30,000 documents gathered by William Cecil (1520-1598), Lord Burghley and his son Robert Cecil (1563-1612), First Earl of Salisbury.